Seleção: poeme_lc.PspSelection. ( Salve em sua pasta de seleções My PSP Files ). Preset Illumination\Lights_poeme \ mp ( Guardar em sua pasta de Presets My PSP Files). 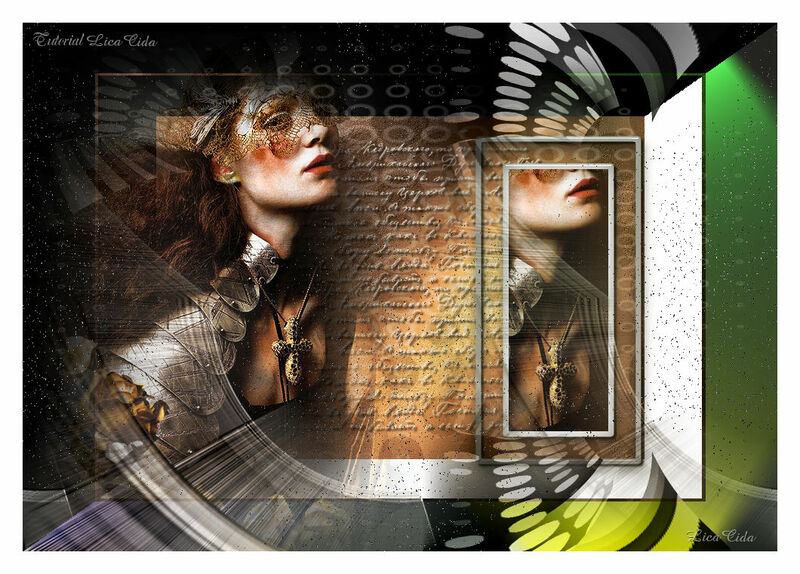 Deco:Ildiko_create_deco (37) \ Ildiko_create_deco (24)\Ildiko_Desings_Created@Deco (3) . a color =#8a6140, retirada do seu tube . 2-Plugin Graphics Plus\ Cross Shadow_Default. Adjust\ Add/ Remove Noise \ JPEG Artifactal Removal... ( Maximum\ C=80) . 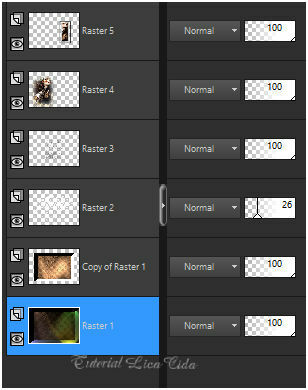 _Layer Duplicate \ Image Resize 80 %. 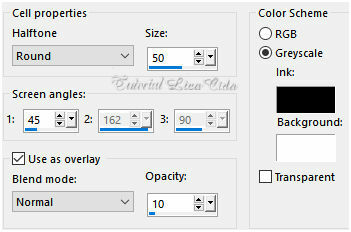 Edit Copy no OBG_BRUSH_33 \ Edit Paste Into Selection . Selections\ Select none. _Image\ Negative Image. Opacity 26%. 6-Edit Copy no text2-4e9f_71L_ poeme\ Paste As New Layer. Effects\3D Effects\ Drop Shadow. 3\ 3\ 85\ 3,00 . (Color=#000000). 7-Edit Copy no tube 4852-luzcristina\ Paste As New Layer. Adjust\ Sharpness\ Sharpen . Objects\ Align\ Left. (Posicione de acordo com seu tube). 8-Selections \Load \ Save Selection \ Load Selection From Disk \ Load \poemelc.PspSelection. _Nova Layer. Preencha color=# ffffff. _Selections\ Modify\ Contract 8 pxls. Delete. 9-Selections\ Modify\ Contract 28 pxls. Selections\ Modify\ Contract 8 pxls. 10-Edit Copy no tube 4852-luzcristina\ Paste As New Layer. Posicione sobre a seleção a gosto. Selections\ Select none. Layer\ Merge\ Down. 11-Plugin Alien Skin Eye Candy 5: Impact\ Glass... Setting\ use Setting\ katrina . Effects\ Illumination Effects\ Preset Illumination\ Lights\ poeme. 13- Ativar a Raster 5, layer superior. 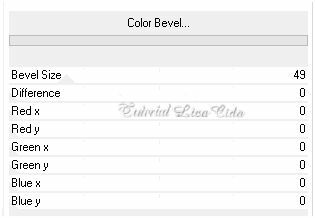 Edit Copy no Ildiko_create_deco (37)\ Paste As New Layer. Effects\ Image Effects\ Offset . H=( menos) -224 \ V= (menos) - 102 . Custom e Transp. _Effects\ Image Effects\ Seamless Tiling: Side by side. 14-Edit Copy no Ildiko_create_deco (24)\ Paste As New Layer. Effects\ Image Effects\ Offset . H=( menos) -295 \ V= 200 . Custom e Transp. Layer Duplicate . Image\ Mirror Vertical. 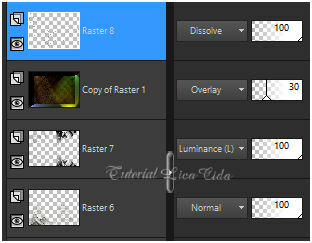 15- Duplicar a Raster1 \ Layer\ Arrange\ Bring to Top. *Plugin AAA Filters\ Custom_Landscape \Default ( Opcional ). Edit Copy no Ildiko_Desings_Created@Deco (3) \ Edit Paste Into Selection . Selections\ Select none. Image \ Add Borders \ 30 pxls color =#ffffff. Aparecida \ licacida , abril de 2018.